WHEATON NAMED AS THE #1 PLACE TO LIVE IN ILLINOIS according to Money Magazine! 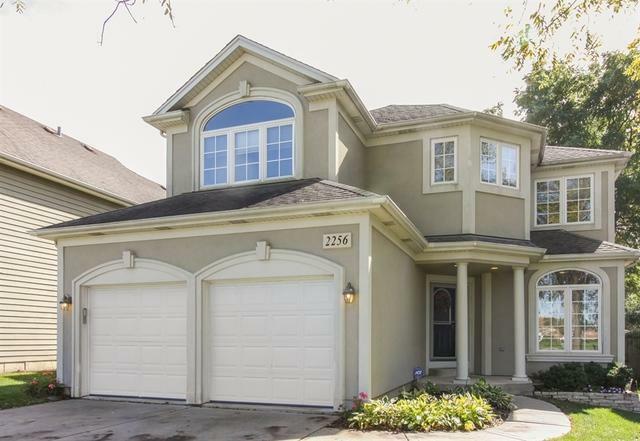 Welcome home to this stunning 4 bedroom, 3.5 bathroom home with professionally designed basement offering wet bar plus bonus room. 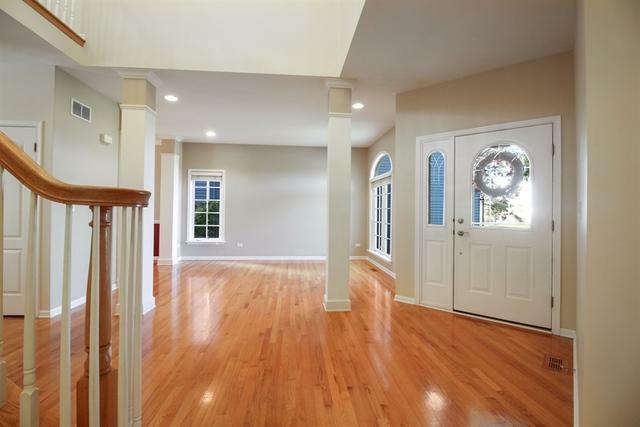 Natural light fills this home and beams from the gorgeous hardwood floors throughout the first level. Two-story foyer and family room. Gourmet kitchen delight features 42' maple cabinets, granite countertops, island and custom granite kitchen table. Master bedroom features walk-in closet with convenient laundry chute, master bathroom with spa tub and shower. 2 car attached garage with wall organizers. Enjoy dining on the ample sized deck or lounging in the backyard. 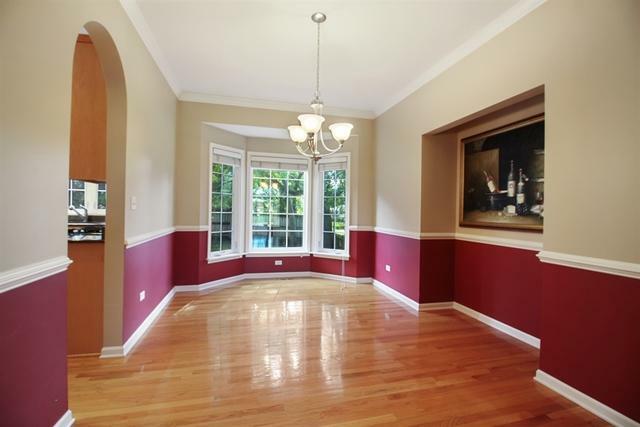 New paint and new carpet throughout this lovely home. Perfect opportunity to just move in and welcome family and friends. Top Wheaton schools! 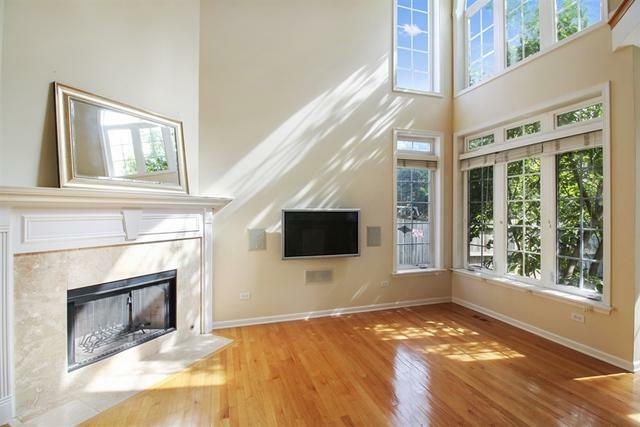 Short walking distance from downtown Wheaton and direct access to Metra train station. Exterior Building Type Aluminum Siding Vinyl Siding Eifs (E.G. Dryvit).